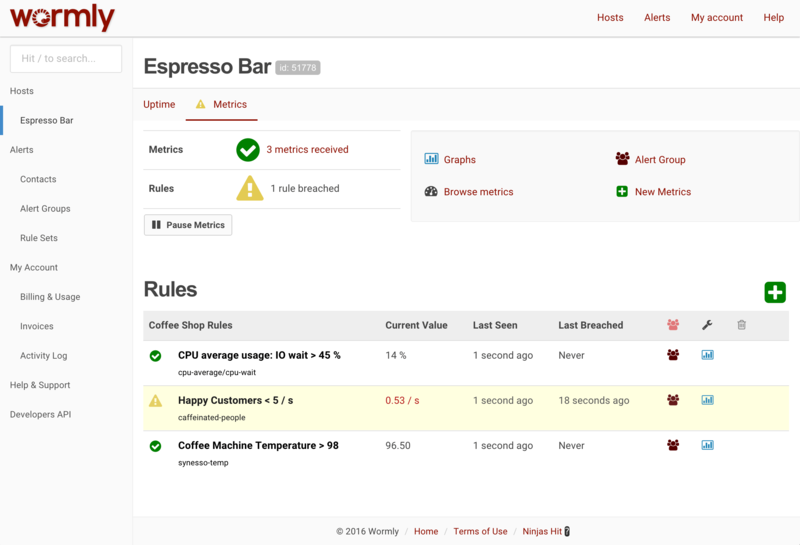 All the Monitoring Your Online Business Needs. 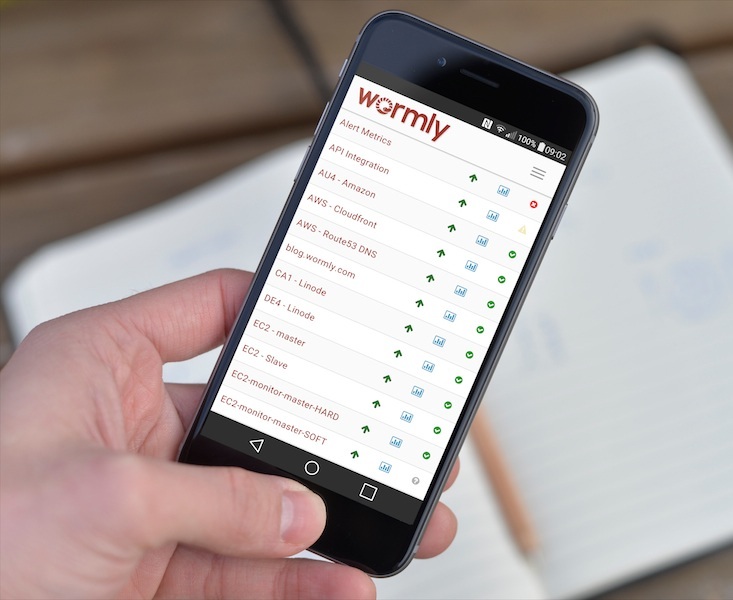 Wormly's Startup plan offers 60-second check resolution to deliver very high accuracy uptime monitoring. This high frequency monitiorng also means that you'll be alerted to any failures within 60 seconds - often much sooner. 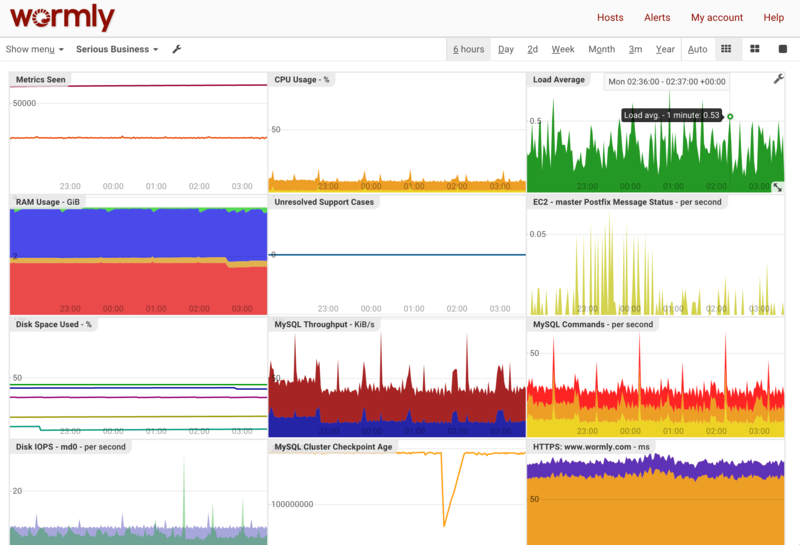 For just $25/mo, you can monitor 8 different websites & services at the fast 30-second frequency - over 475,000 checks every month - giving you a complete picture of your uptime performance. 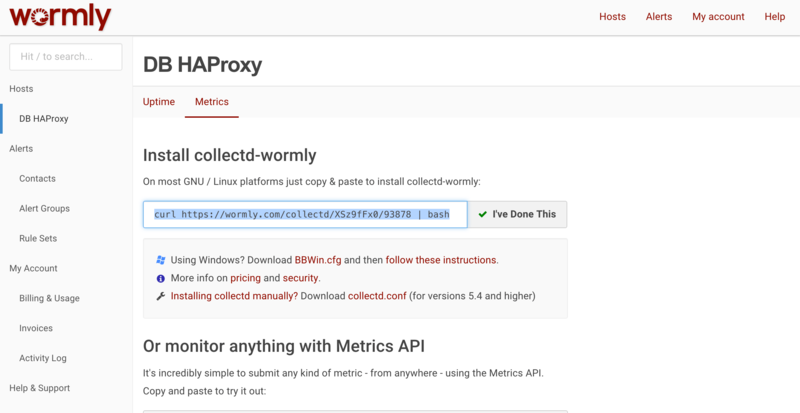 If you're running a small number of websites, you can now afford to take real steps toward delivering professional uptime performance. Your customers will love you for it! Monitor the availability of up to 8 different websites to ensure that you're meeting required service levels, and that your suppliers are doing the same. 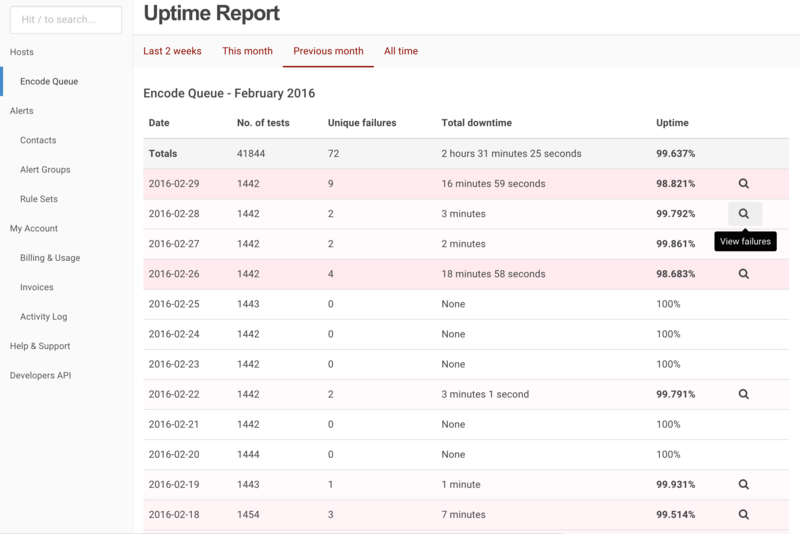 Be the first to know when your website goes down. The Startup plan includes our full range of notification channels, including SMS, ICQ, MSN and Email. Plus you get 40 free SMS credits every month. 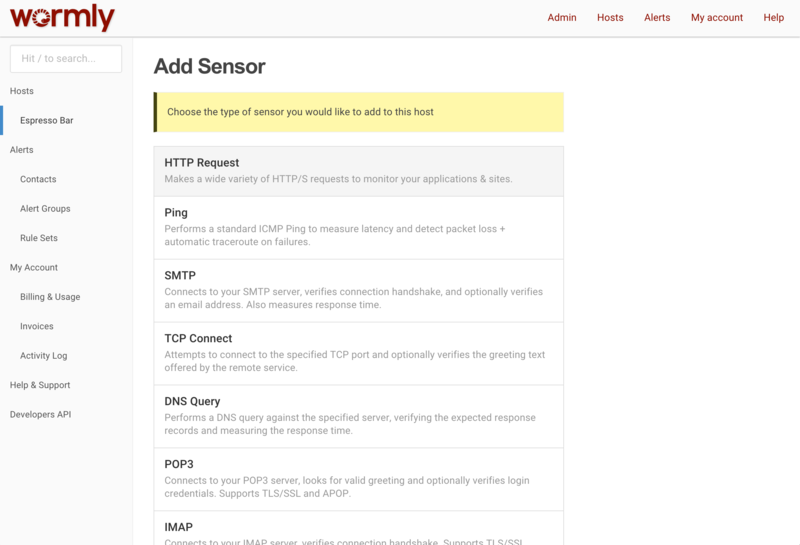 So many uses: Verify the uptime of a web host, ping your uplink router, monitor the speed of your secure order form, be alerted when a new product appears, test your POP3 server login performance. The possibilities are endless. Stop wondering whether your website is down - get peace of mind for just $25 / month.